We were at the Magic Castle in Hollywood California in November. 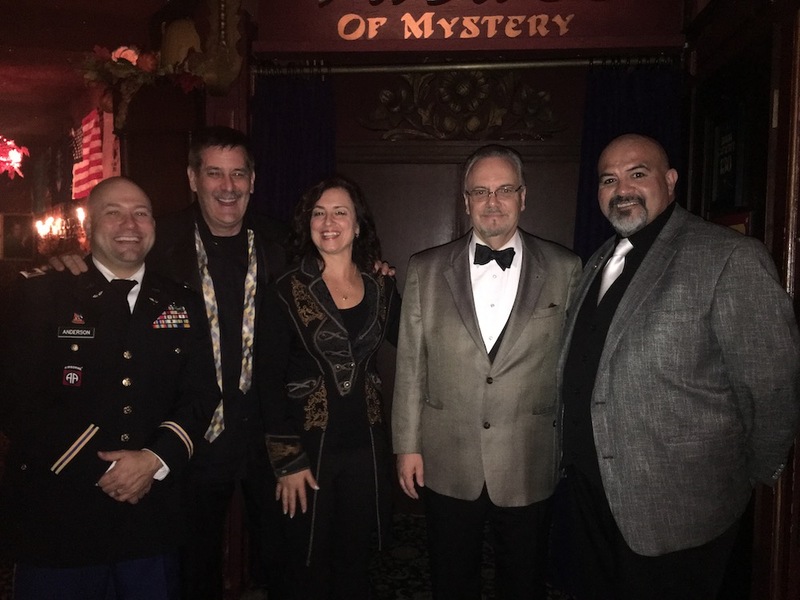 We performed in the Palace of Mystery with some other wonderful performers.Oscar Munoz is a friend and we were thrilled to be working with him. He was our MC for the week and we had a lot of fun with him. David Charvet performed stage illusions with the help of his son. Scott Alexander is a new friend who had us laughing and having a great time. It was a wonderful week at the Magic Castle!